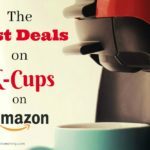 Amazon is not only one of my favorite sites because of all the great deals, but did you know that Amazon is a great place to find FREE stuff online as well? 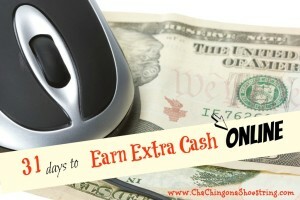 I have gathered nine ways to share how you can get FREE stuff from Amazon every day. 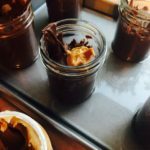 You may be familiar with some, but I think you may be surprised by a few things you find here! 1. Free MP3 Albums: Score free Amazon MP3 albums by sorting from low to high. Sort by department to find freebies in your favorite genre. 2. 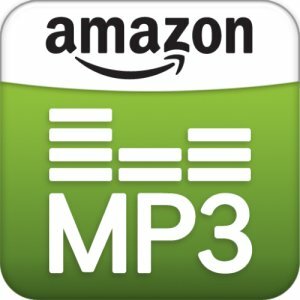 Free MP3’s: Amazon also offers hundreds (if not thousands) of free MP3 singles. Score free Amazon MP3’s by sorting from low to high. Sort by department to find freebies in your favorite genre. 3. 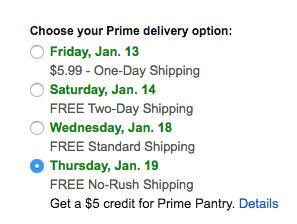 Free Credits when you select No-Rush Shipping: If you are a Prime member, Amazon typically offers an incentive if you opt for No-Rush Shipping at checkout. Credits vary, but I have seen free credits for Prime Pantry and a free credit to use toward Amazon digital products such as music or videos. 4. 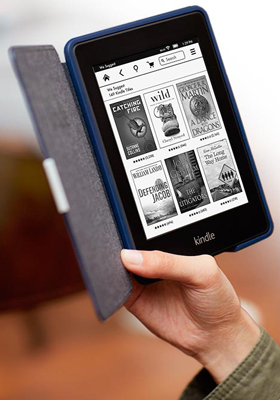 Free Kindle Books: You can find new free Kindle books on Amazon daily. Click here to scroll through the hundreds of free books. Sort by department to find your favorite genre. You can also find free Kindle books on my site daily here. Prices change quickly so grab your favorites before they are gone. 5. Earn Free Kindle Books with Kindle Scout: Kindle Scout is reader-powered publishing for new, never-before-published books. It’s a place where readers help decide if a book gets published. As an ebook reader, you get to view short excerpts (about 5,000 words) of new and upcoming ebooks and nominate the books you like best. If your choices get published, you receive a copy of the entire book for free. Click here to learn more. 6. Amazon Prime: Although Amazon Prime is not free, two of the great perks are select free Movies and TV shows from Amazon Instant Video plus a free Kindle owners lending library. 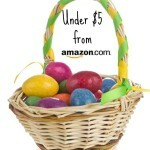 This, of course is in addition to free two day shipping on items sold and shipped by Amazon! 7. Shop with Credit Card Points: Amazon makes it very easy to shop with credit card points from a number of major Rewards Credit cards. You can use points to pay for an order at Amazon.com in the same way you would with any other payment method. Click here to learn more. 8. $5 Credit for Amazon Student Referral: Earn a $5 Amazon credit for every student that you refer to Amazon Student. Students who sign up will receive a FREE 6 month Amazon student trial. 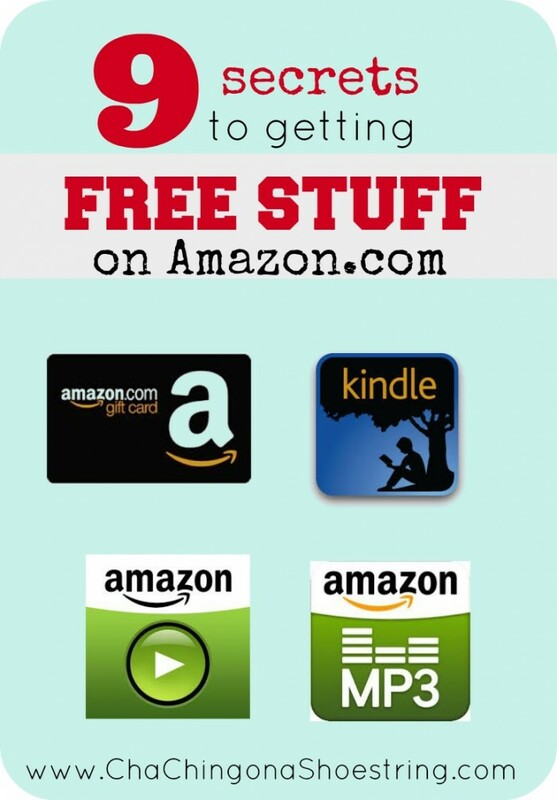 There you have it, friends – the secrets to finding FREE stuff on Amazon. Now go find your FREE stuff! Keep in mind that Amazon pricing and deals can change on a dime, so be sure to double-check these deals before buying. I am a participant in the Amazon Services LLC Associates Program, which is a program designed to provide a means for sites to earn advertising fees by linking to amazon.com. Thank you for supporting Cha-Ching on a Shoestring. For more information, see my disclosure policy. « Printable Coupon Round-Up 4/11/14: Pantene, Gillette, Coppertone, and More! The Amazon student referral program now pays $10 per referral. The free kindle books sounds good. Thanks Kaley. Great list. My favorite is Amazon Prime. Since we ended our cable subscription, we use Amazon Prime for movies and TV shows. I’ve also gotten free Amazon gift cards through Bing. 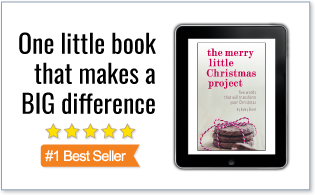 Love those free kindle books, especially the cookbooks. I love my free kindle books. They have some really great ones for kids!! Amazon is a go-to for those! Thanks for a good post! Very informative. 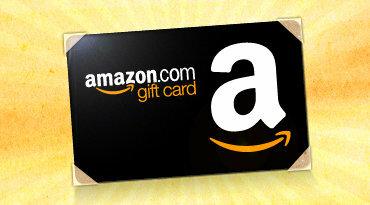 Great post and I love getting Amazon credits from surveys and their credit card. 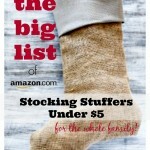 I am pinning to my frugal board. Thanks for sharing.